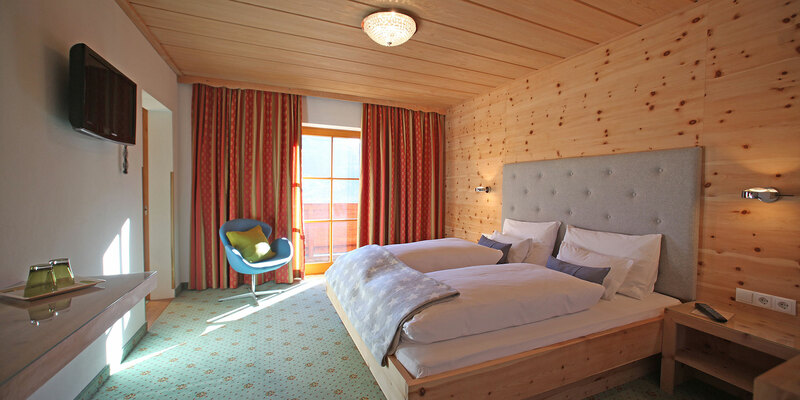 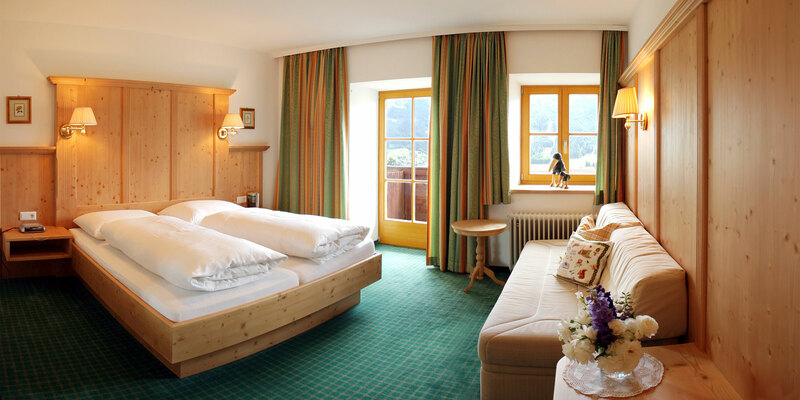 Our lovingly furnished rooms combine tradition and modernity and satisfy any kind of comfort which discerning guests are looking for: All rooms contain ensuit shower, toilet, radio, safe, blow-dryer, flat screen satellite TV, telehpone, WLAN and a balcony that also offers a panaoramic view of the Stubai valley. 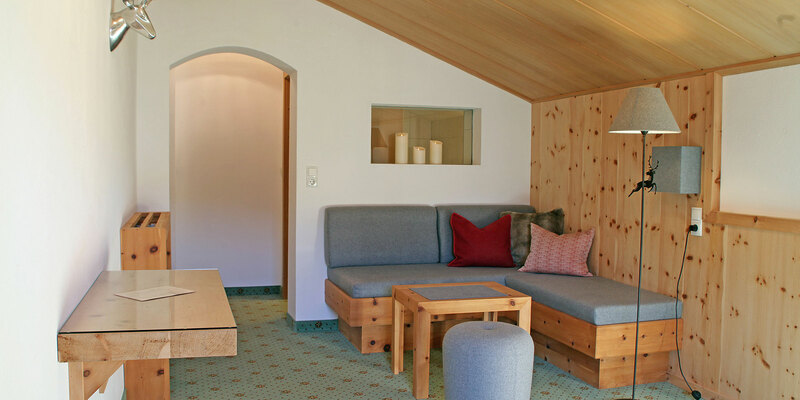 Family rooms are quipped with a connecting door to the adjacent children´s room. 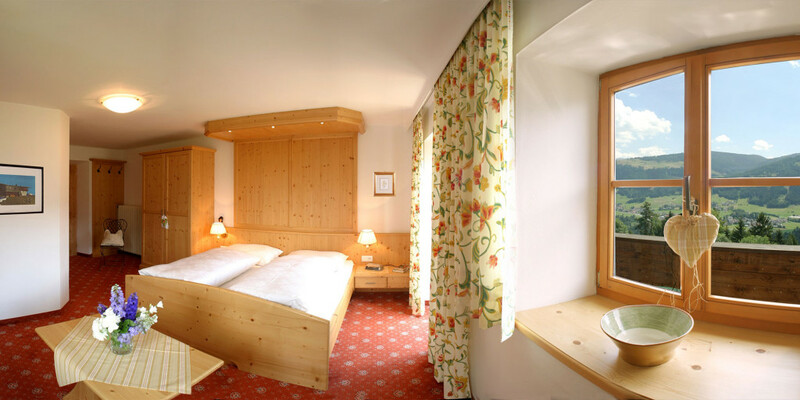 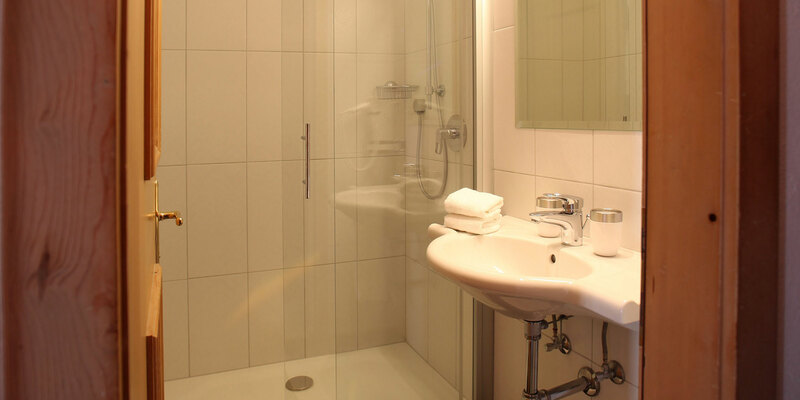 Double rooms can also be booked by individuals. 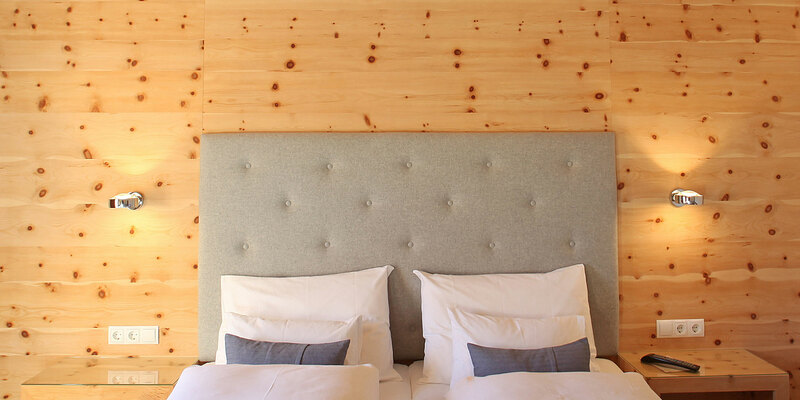 Ask for possible reductions for children.